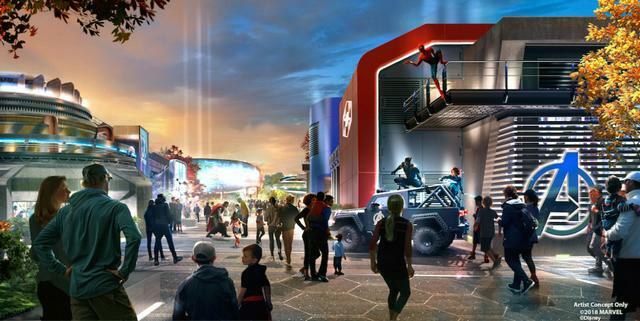 Avengers coaster is a roller coaster now under construction at Walt Disney Studios Park. Disney will retheme the Rock n Roller Coaster to Iron Man and the Avengers, the company announced in February 2018. No opening date for the revamped attraction has been announced.